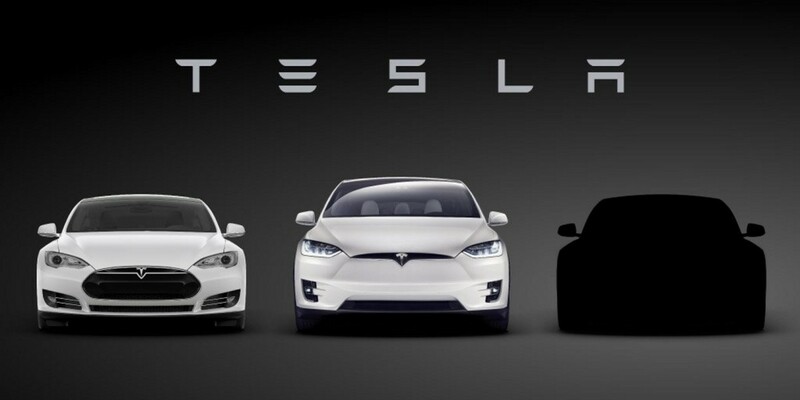 Tesla Motors just changed its name. Are your ready? Say hello to… Tesla. Wait, what? Okay, so chances are you’ve always just called the company ‘Tesla,’ but dropping ‘Motors’ from the official name is an important symbolic change, suggesting the company wants to be known for more than ‘just’ building cars. After all, we’ve already seen the company create a home battery and solar roofs, neither of which have motors. As pointed out by The Verge, it’s far from the first company to adopt such a change to reflect widening portfolios. Dell used to be Dell Computer Corporation. Nintendo was “The Nintendo Playing Card Co.” in the 50s. And perhaps most noticeably, the time ‘Apple Computer’ became just Apple when it announced the iPhone 10 years ago.